Find your destination. 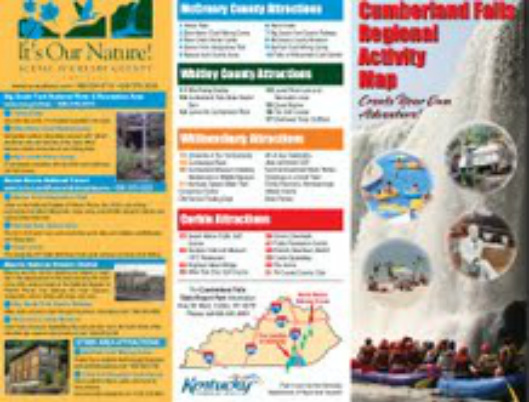 . .
To access the Cumberland Falls Activity Map shown above as a pdf file, click here. 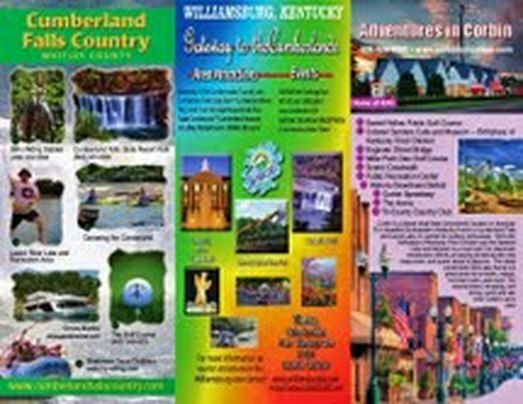 Cumberland Falls is 20 miles southwest of Corbin. Take US 25W to KY 90. From I-75 south, take exit 25. From I-75 north, take exit 15. Directions: From I-75 take exit 29, go south on 25E one mile, then right on 25w one-half mile. Located at the junction of 25E and 25W in Corbin. For Further Information Please Contact the Sanders Cafe at (606) 528-2163.